We can group every-day things in the world around as LIVING, NON-LIVING or NEVER LIVED. 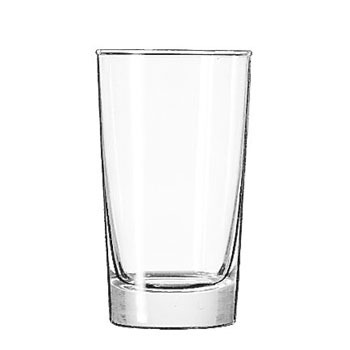 Think about the objects you use every day. We know that all of these things belong to the NON-LIVING group - that's the easy part! 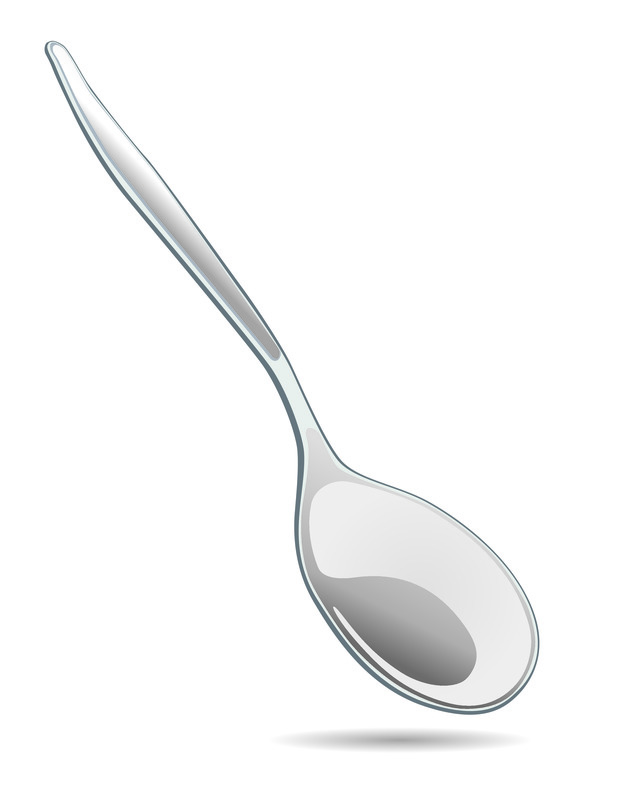 The metal spoon and the glass are made of materials which have NEVER LIVED. 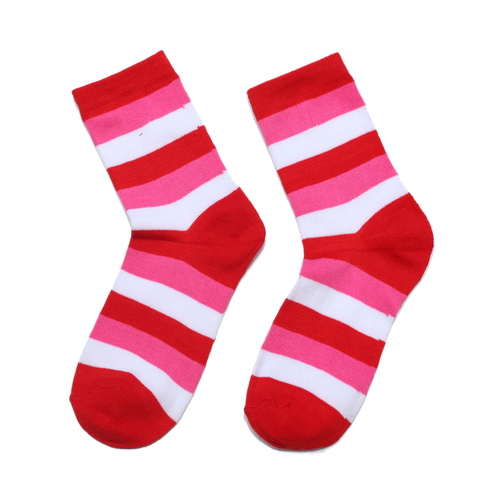 The socks are made from a material which was once part of a living animal. 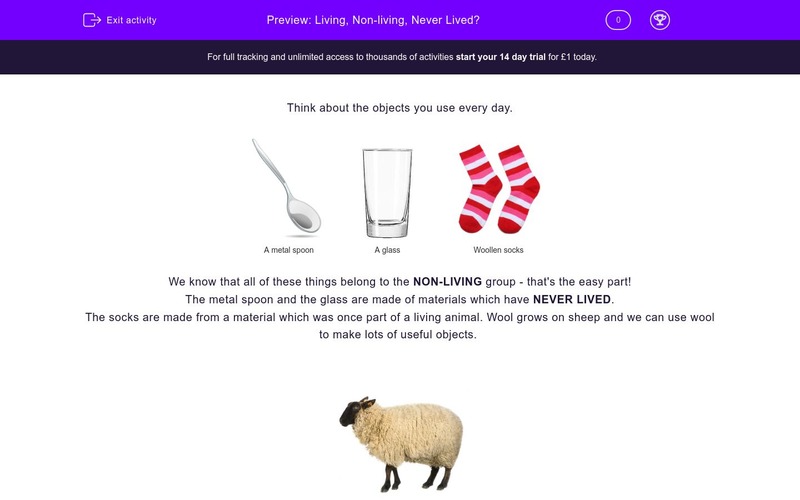 Wool grows on sheep and we can use wool to make lots of useful objects. 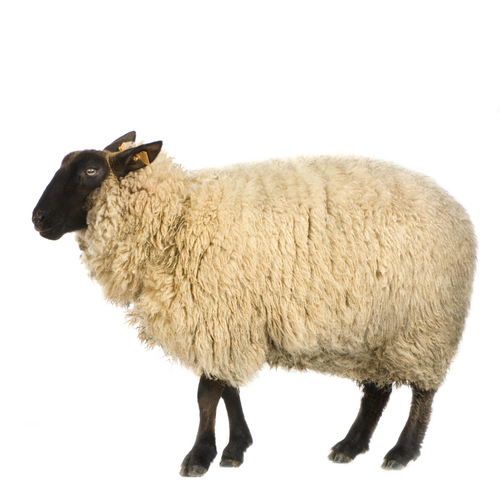 We use wool because it is soft and warm. Which group does this sunflower seed belong to? 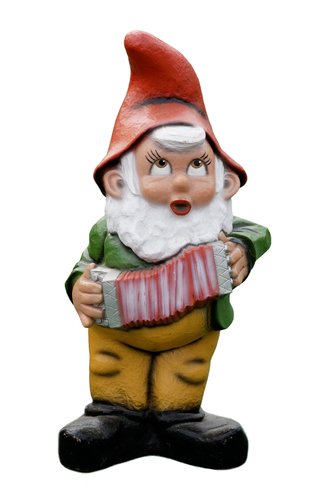 Which group does this garden gnome belong to? 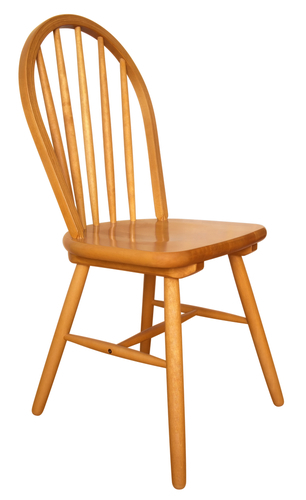 Which group do you think this wooden chair fits into? Choose one! 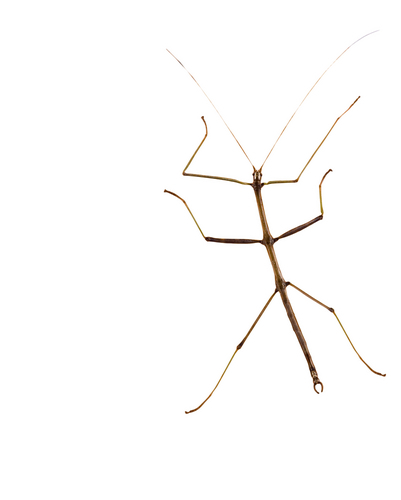 Look at the stick insect. Brick is a hard material we use for building, but which group does it belong to? Which group does this bread belong to? Which group does the gold ring belong to? 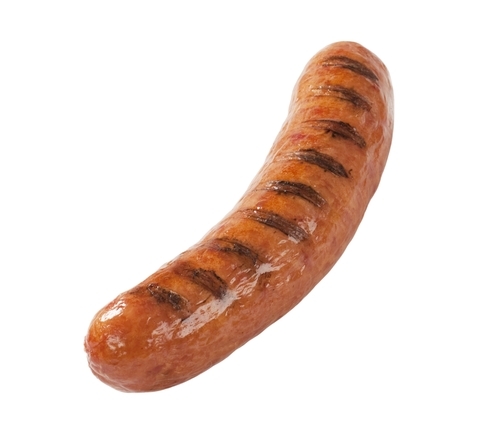 The sausage belongs in which group? 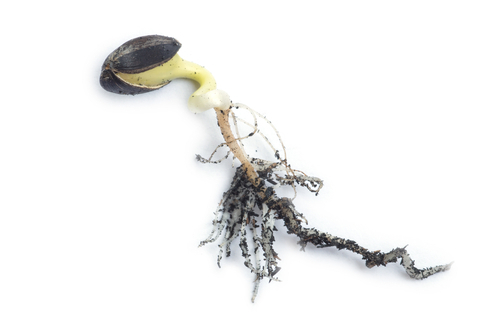 We know the bean seed is alive because it is growing roots. I know he looks happy, but this gnome is made of a material which has never lived. Things made from wood were once part of a living tree. We use wood because it is hard and we can make it into different shapes. Living things move and grow - just like you! Leather comes from cows. 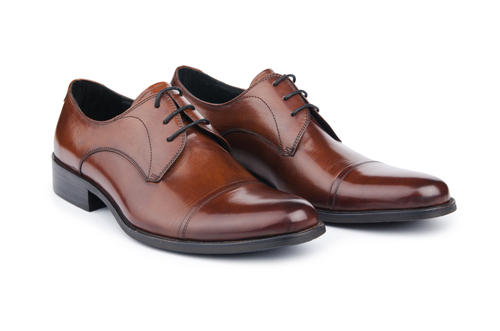 We use leather because it is soft, but hard-wearing. 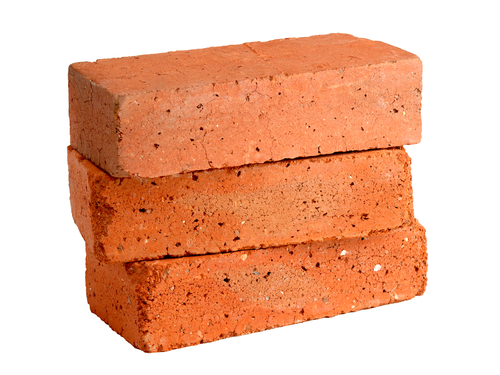 The material we use to make bricks is a kind of soil called clay. We dig it out of the ground and it has never lived. 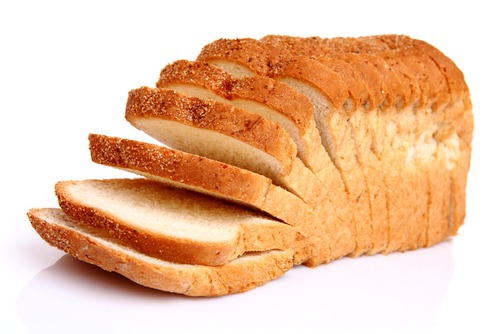 Bread is made from flour which comes from wheat grains. Farmers grow wheat in their fields. 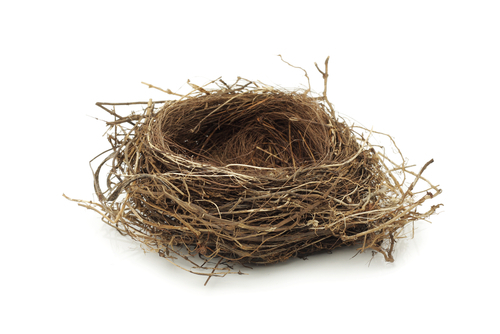 The twigs and moss in the bird's nest were once living plants. 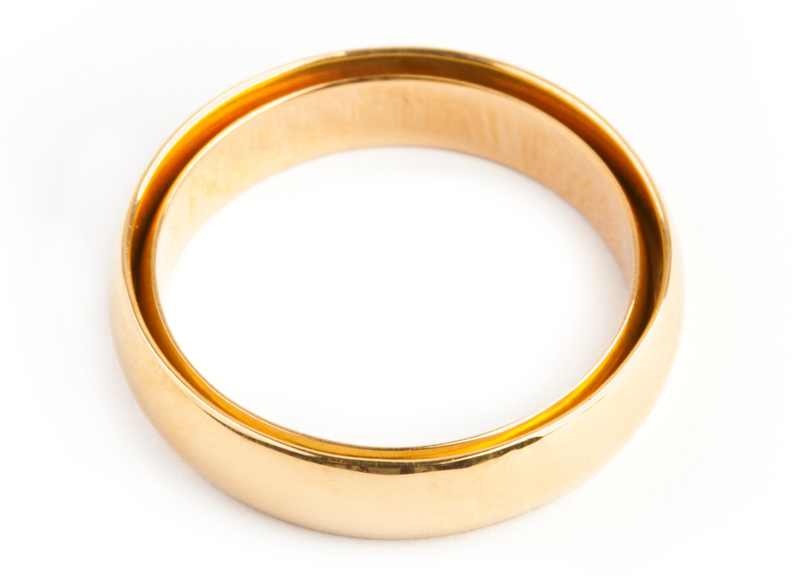 Gold is a metal which we find in the ground in some parts of the world. Animals give us meat which we can make into sausages and burgers.